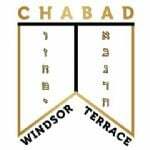 Chabad of Windsor Terrace Children’s Shabbos Program begins every Saturday at 10:45 am and concludes the same time as the services. 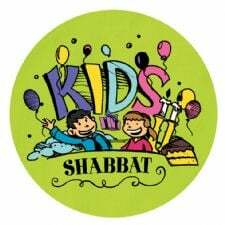 The program encourages children to socialize with fellow Jewish children and learn relevant Torah concepts. Encouragement and rewards for positive middos (behavior) and learning. Please note that a parent must be in the synagogue at all times during programming.